The common Barnes surname is often of topographical origin, deriving from the Middle English barn, for "barn" or "granary," and meaning "of the barn" (barley house). 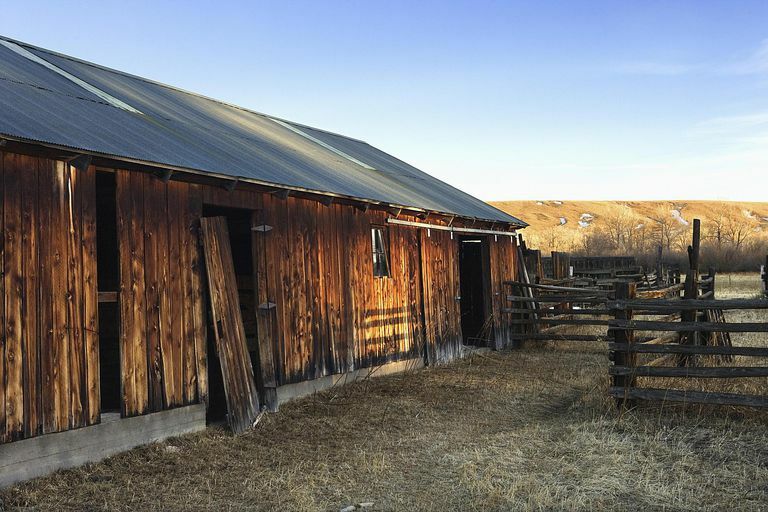 The use of the name was generally associated with a significant barn in the local region. Barnes may also be an occupational surname for someone who worked in a barn. An alternative origin for the Barnes last name may be suggested by the parish of Barnes in Aberdeenshire, Scotland which derives its name from the Gaelic word bearn, meaning "gap." Barnes was the 101st most common last name in the United States at the time of the 2000 U.S. census. An annual publication "issued under the authority of the Barnes Family Association." Several volumes are available for free viewing from Internet Archive. Larry Bowling heads up this DNA project through FamilyTreeDNA with a goal of sorting out various lines of Barnes ancestors from around the world. Search this popular genealogy forum for the Barnes surname to find others who might be researching your ancestors, or ask your own question about your Barnes ancestors. Find records, queries, and lineage-linked family trees posted for the Barnes surname and its variations. RootsWeb hosts several free mailing lists for researchers of the Barnes surname. Free databases and genealogy links for the last name Barnes.